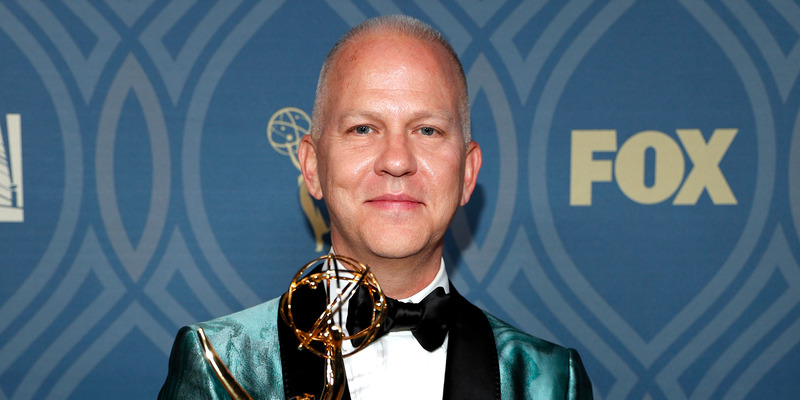 Famed “Glee” and “American Horror Story” producer Ryan Murphy is said to be pulling up stakes from 21st Century Fox and going to Netflix in a five-year deal worth as much as $300 million, The New York Times reported on Tuesday night. If finalized, the agreement would be the most lucrative deal for a producer. “Scandal” and “Grey’s Anatomy” creator Shonda Rimes inked a $100 million deal with Netflix in August.